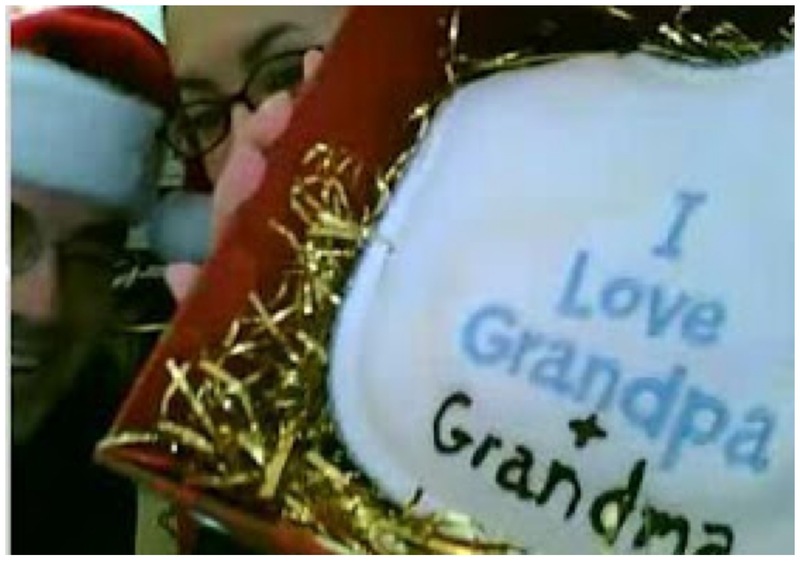 Announcing on Christmas morning to our families, via Skype, that we had an extra present under the tree that we forgot to send their way. I still remember their reactions and excitement like it was yesterday. 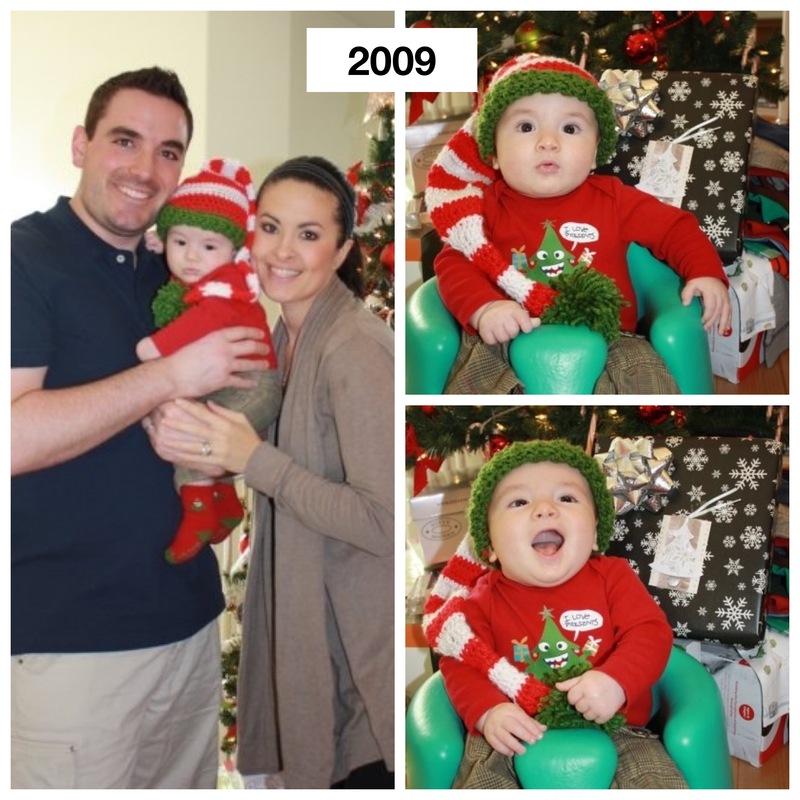 Celebrating our first Christmas with the best gift we could have ever asked for. The holiday took on a whole new meaning when we discovered the true definition of family, love and selflessness. Spending our first Christmas back East in Maryland with Greg’s family. 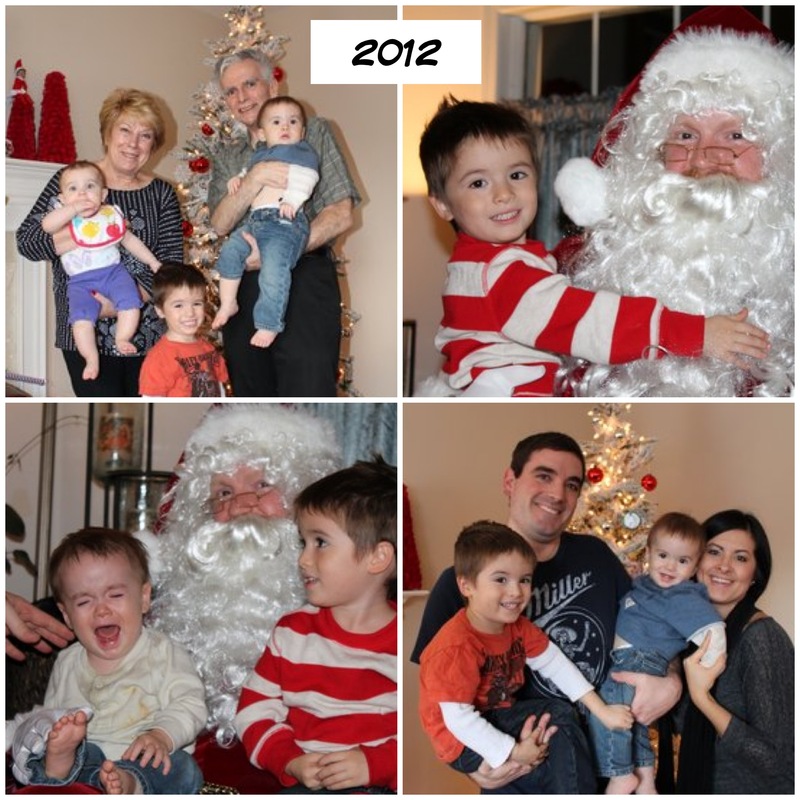 Nathan discovered the magic of Christmas this year when his very own Santa showed up to Nana and Grandpa’s house (and made a second appearance at Uncle Eric’s and Aunt Sarah’s house). Soaking in the love of precious 1 month old Baby Brother Shane, writing letters and baking cookies for Santa, making memories with Mima and Auntie Marissa, and feeling complete with our newest and cuddliest addition to our family. Back on the East Coast again for a wedding and an early Christmas in Maryland. 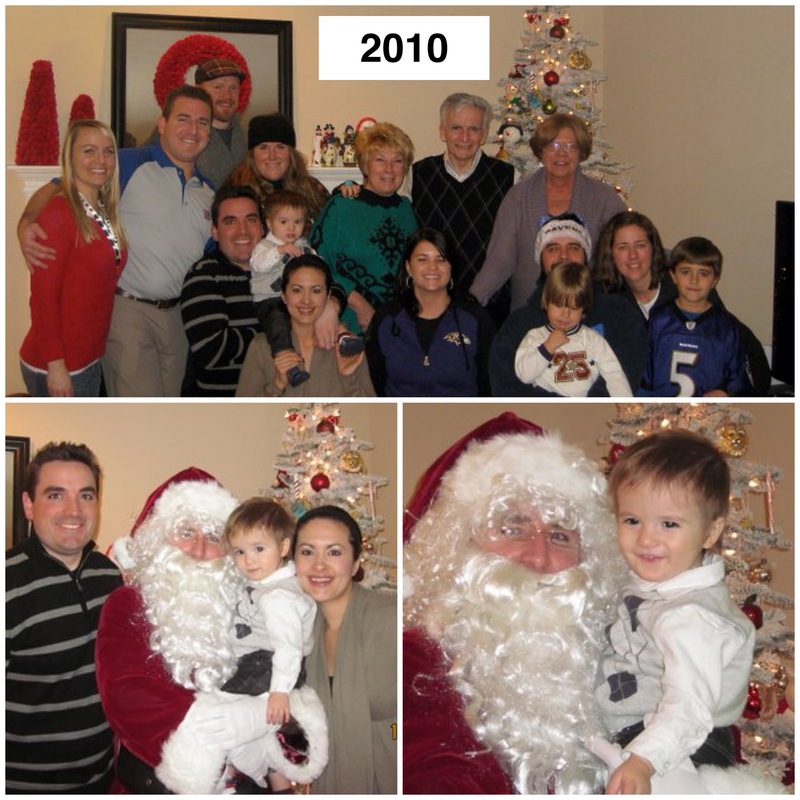 We got to meet my darling Niece Ella for the very first time and Santa showed up that year as well (and looked a little different from 2010 haha). Nathan was so excited. 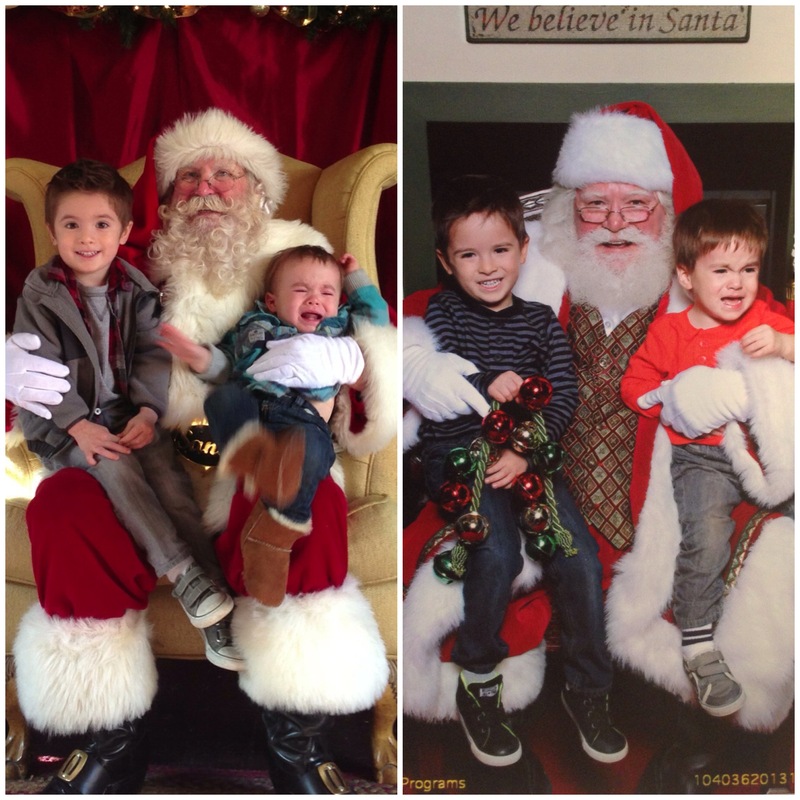 Shane was clearly traumatized and as you can see his love for Santa continues on. On this Christmas Eve I want to wish all of you a very special day with your families and loved ones. Enjoy creating those magical moments and traditions of the holiday season with those that you care about most. The years they pass by quickly but the memories of the holidays are ones that are forever engraved in our children and in us. Merry Christmas to you, my friends….and of course I hope Santa was nice to each and every one of you! 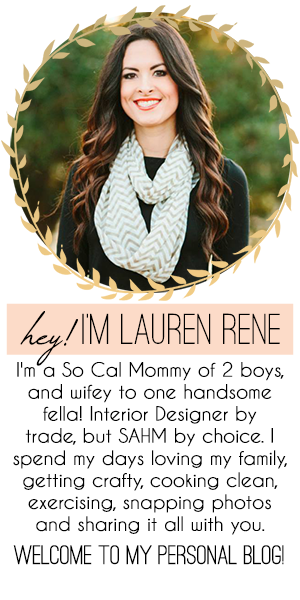 Wow Lauren I love it!! So fun! 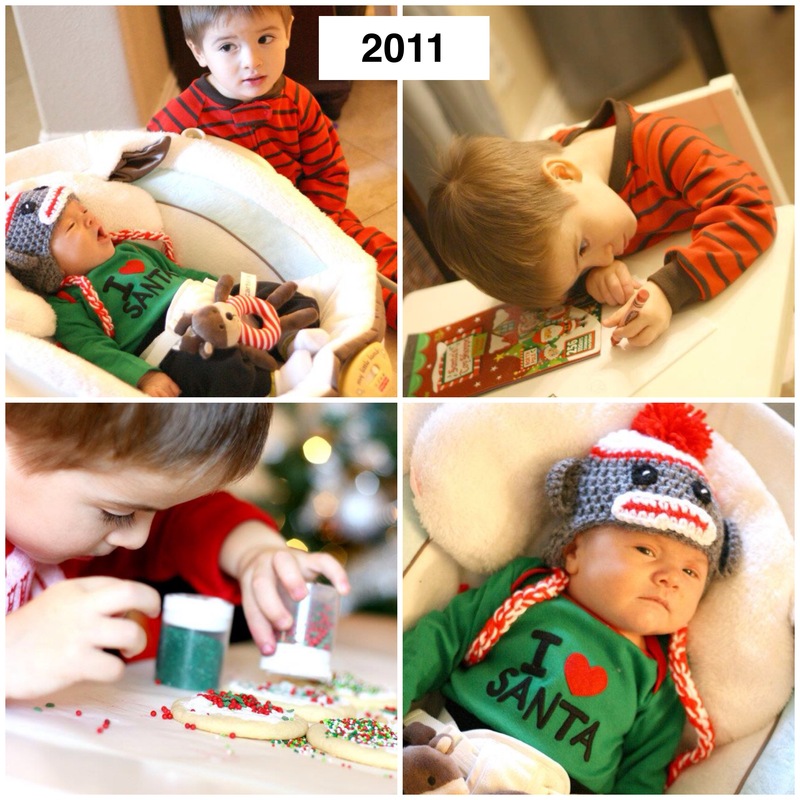 Thanks for sharing these sweet pictures and I seriously cannot get over the difference between you now and last Christmas. Great work!! Haha thanks Saz! 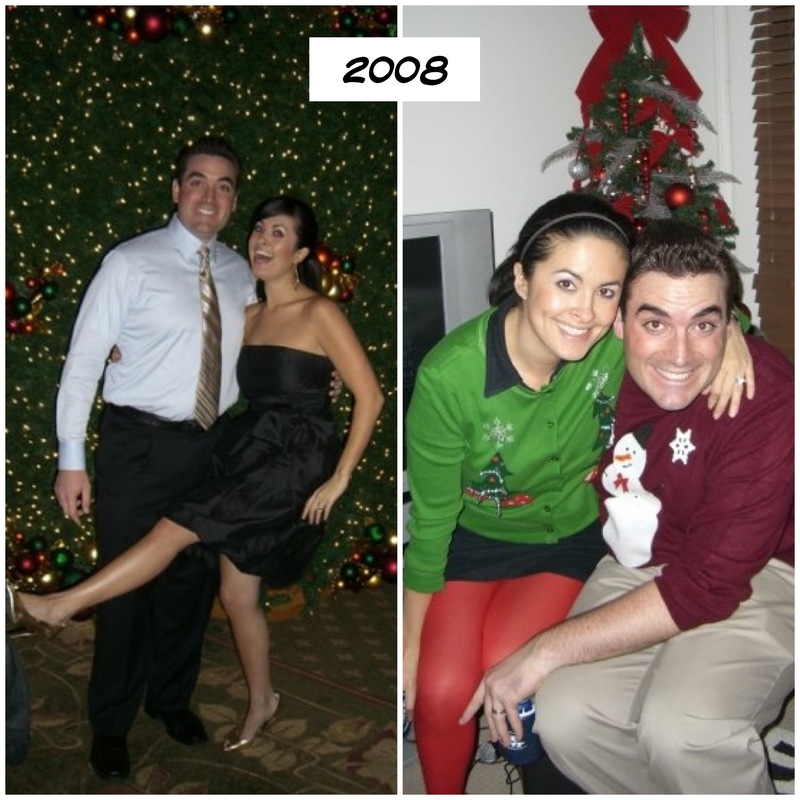 It’s crazy to look over the years for many different reasons, I am sure you can relate! Here’s to 2014! I hope you had a very merry Christmas Kara!! All the best to you and your adorable fam in 2014! Hi Tracey! Thank you so much we had a wonderful Christmas, I hope you are enjoying the holidays as well! I have always loved that this crazy internet world has me connected to someone in Australia! I love it! Happy 2014 to you and your family!